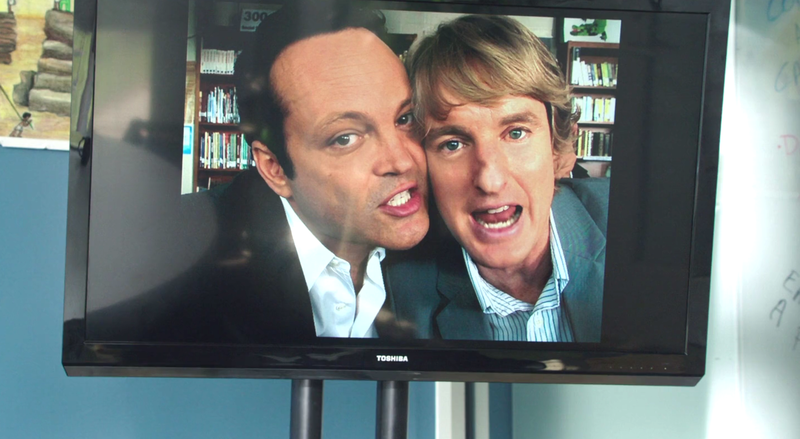 Starring Vince Vaughn, Owen Wilson and several other known comic actors, I found The Internship to be good light-hearted fun – which also happens to highlight the importance of effective team work and being good with people. The Internship is a movie that’ll speak to anyone who has ever had to start over as well as any underdog. If all that still hasn’t convinced you, how about the fact that the setting is Google’s US Headquarters? Also the character played by Josh Gad was a pleasant surprise. However unsettling his facial hair.